oak-sba17 | Flickr - Photo Sharing! 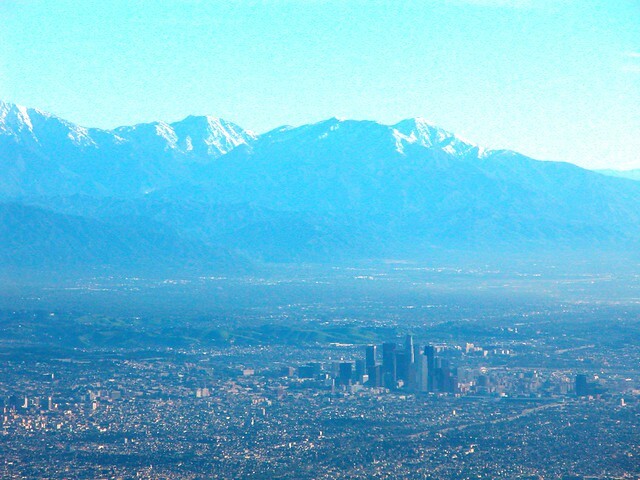 Los Angeles under the snow-covered San Gabriel Mountains. Good skiing up there at this point: at Mt. Baldy.